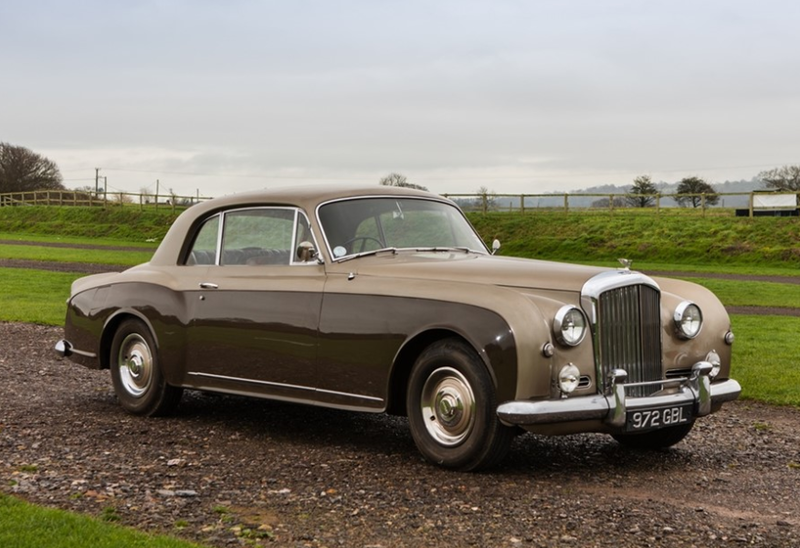 We’ll start off our March rundown with Historics at Brooklands where the top sale was this 1956 Bentley S1 Continental Coupe by Park Ward that brought $195,961. A previously-featured Railton woodie wagon sold here for $36,371. Click here for more results. 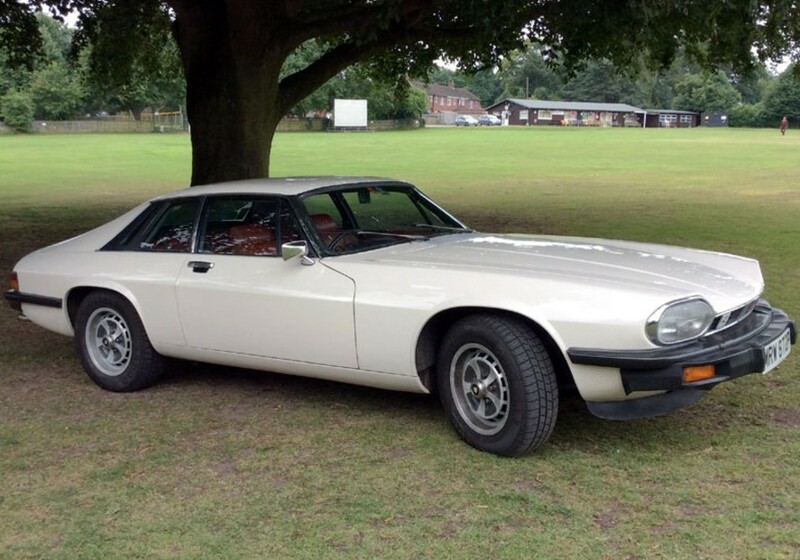 We stay in Britain for Brightwells’ Leominster sale where our lone feature car, the Jaguar XJS Monaco, failed to sell. 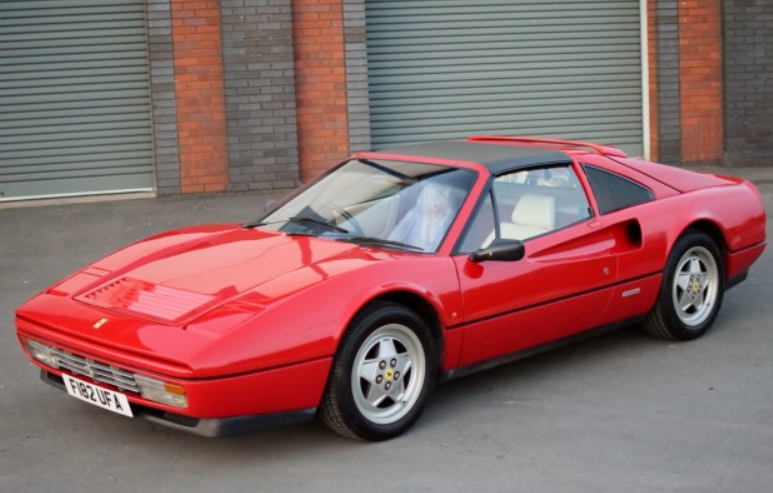 The top seller was this 1989 Ferrari 328 GTS for $75,101. Click here for additional results. Onward now to Amelia Island and Bonhams, where we featured a lot of interesting cars. 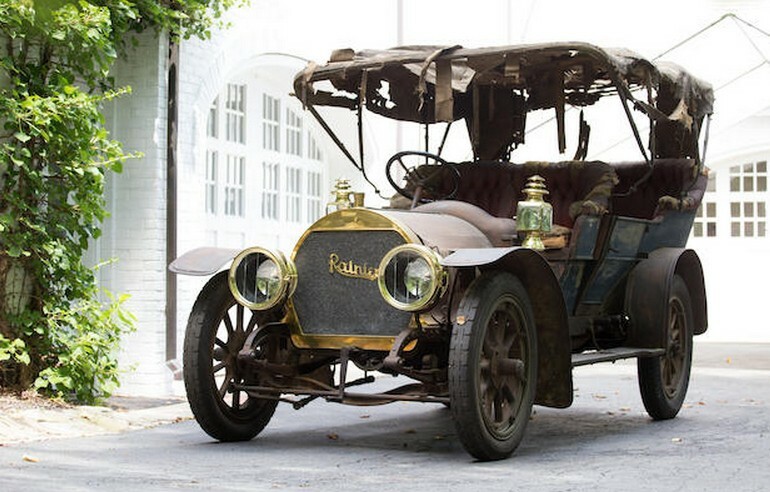 Remarkably, only one of them didn’t sell according to Bonhams’ results: the 1910 Pope-Hartford that was supposed to be offered without reserve. Not sure what’s going on there. On the open-wheel side of things, Michael Andretti’s CART car sold for $56,000, while Jacky Ickx’s Brabham was our biggest money feature car at $1,105,000. That leads us to the overall top sale, this 1930 Cadillac Series 452 V-16 Fleetwood Roadster for $1,187,500. 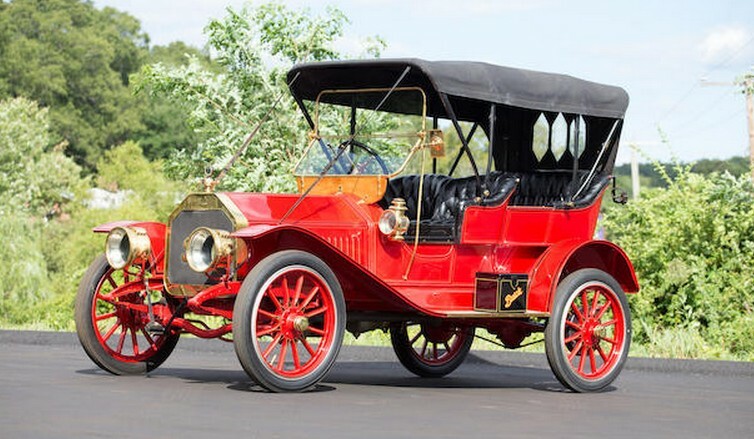 Other $100k+ cars included the 1904 Peerless for $698,000, the Thomas Flyer for $489,000, the Welch tourer for $456,000, the Tincher for $423,000, the 1906 Pope-Toledo for $318,500, the Matheson for $212,800, the Haynes-Apperson for $190,400, the Stevens-Duryea for $173,600, the 1910 Knox for $156,800, the 1904 Pope-Toledo for $134,400, and the three-wheeled Knox for $106,400. Relative deals consisted of the $62,720 Columbus and the $60,480 Crow-Elkhart. A previously-featured 1904 Knox sold here for $252,000. Final results can be found here. We also featured quite a few cars from the RM Sotheby’s sale in Amelia Island, including some we featured from past sales like this 1924 Isotta Fraschini, this V-12 Cadillac, this AAR Eagle – all three of which failed to sell. The big-dollar Bugatti failed to find a new home as well. The overall top sale was the 1930 Duesenberg we featured. It sold for $1,650,000. 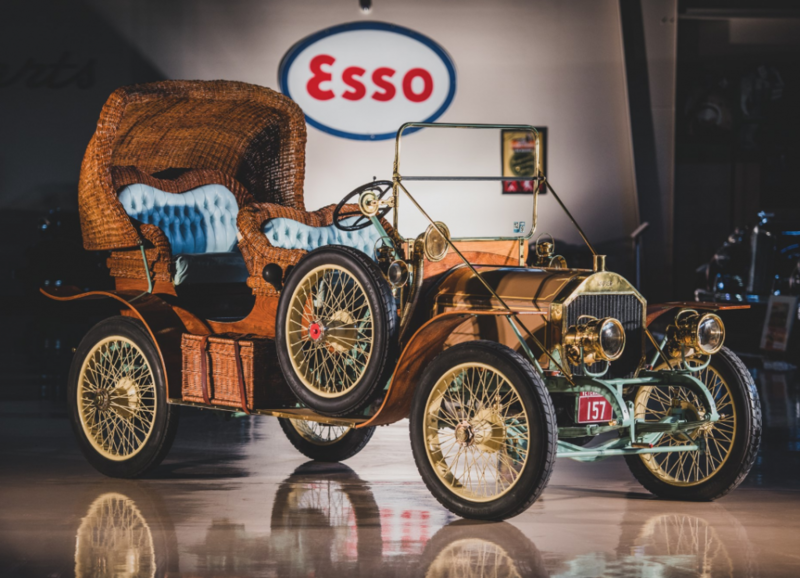 We will award Most Interesting to this wicker-bodied 1911 Napier 15HP Victoria that brought $156,800. Other classics that found homes included the Delaunay-Belleville for $196,000 and the 1926 Hispano-Suiza for $1,352,500. 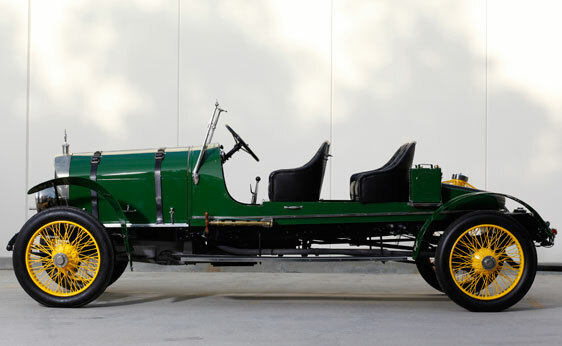 The Lotus T125 brought $417,500, while previously-featured cars that sold included the Bugatti Sang Noir for $1,500,000 and this Stoddard-Dayton for $190,400. Check our further results here. 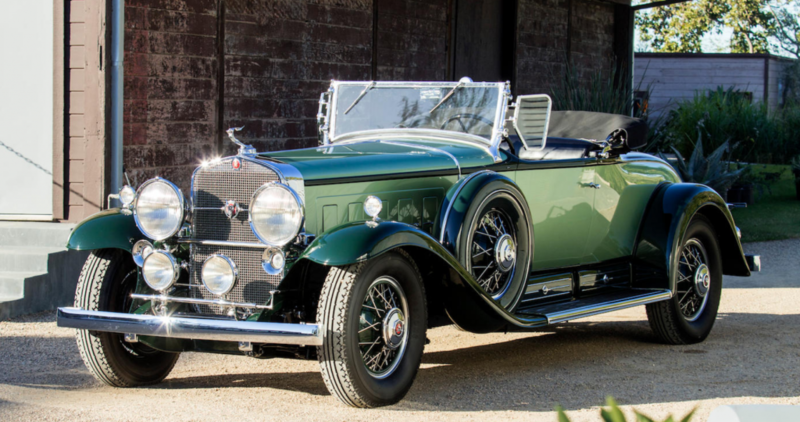 Gooding & Company’s Amelia Island sale saw this 1930 Packard Eight Series 734 Speedster sell for $1,765,000. Of our feature cars, the OSCA 1600 GT sold for $489,000 and the Kurtis $263,200. A previously-featured Abarth 207/A went for $362,500. Click here for complete results. We’re going to pick up again in Monterey with Worldwide Auctioneers. 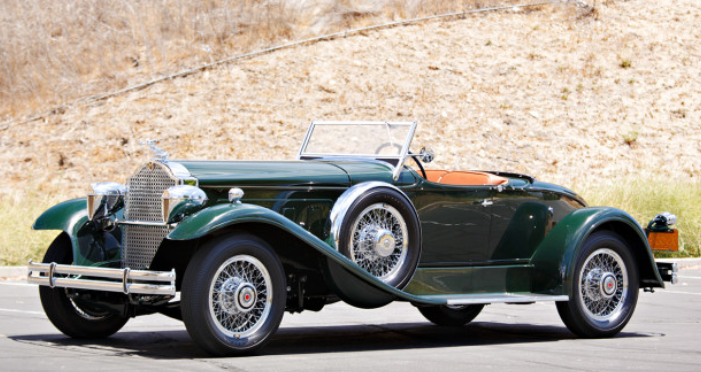 The Benz Tourer we featured sold for $121,000. 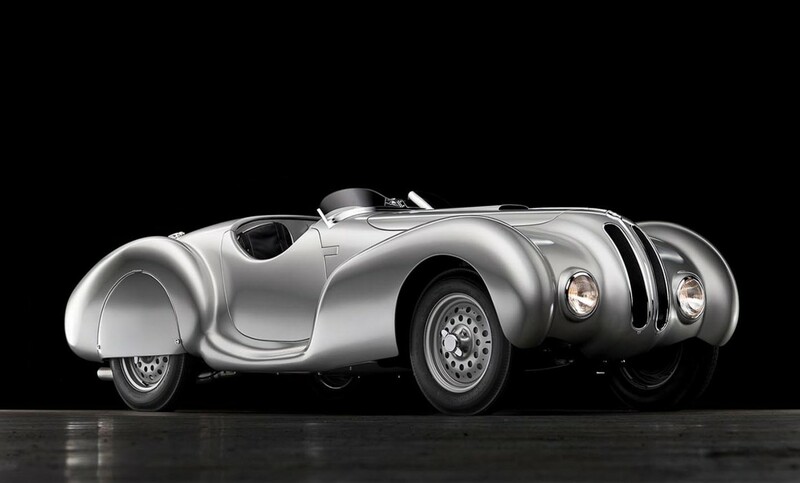 The top sale was $605,000 paid for this beautiful 1940 BMW 328 Roadster. Click here for more results. Next up, Russo & Steele in Monterey. 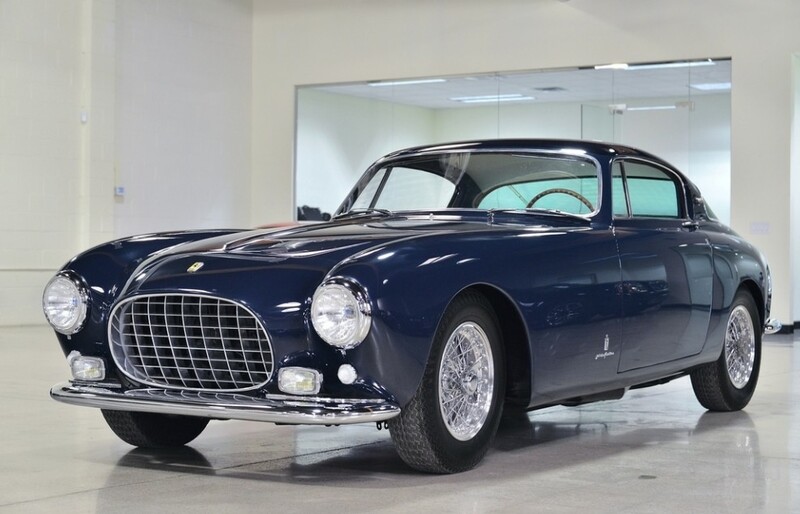 Their top sale was a 1953 Ferrari 250 Europa for $1,155,000. The rest of their results can be found here. 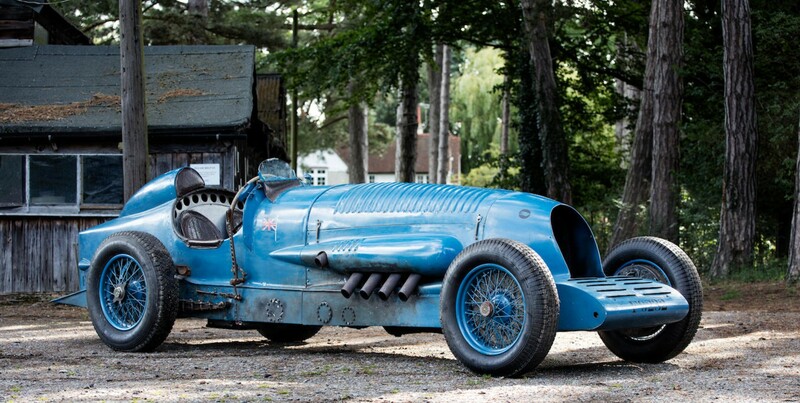 Let’s hop across the Atlantic for a few European sales, beginning with Bonhams’ Beaulieu sale. 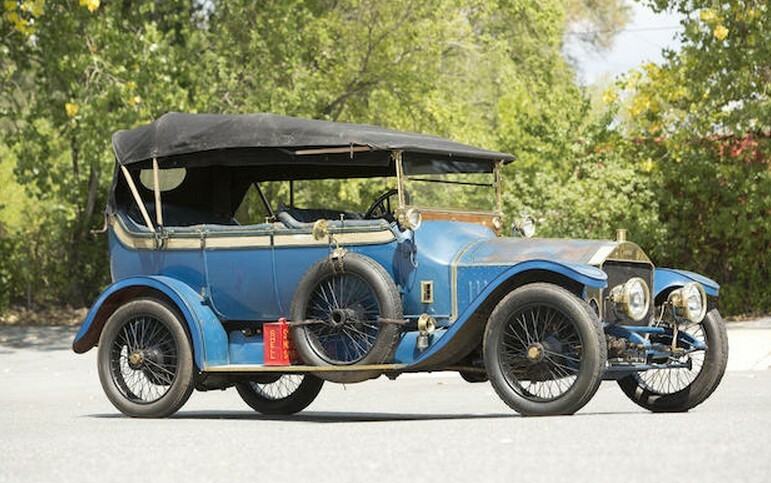 The top sale was this 1921 Napier “Blue Bird” Homage for $342,679. We featured a few old cars from this sale but the Sheffield-Simplex and Bayliss-Thomas failed to sell. The Vauxhall was a big seller, bringing $277,432. The Fiat Berlina sold for $25,309, the Daimler Tourer $22,331, the Vermorel $25,681, and the Calcott $23,820. And the Invicta Black Prince Wagon sold for $21,438 – which is probably the cheapest you’re going to find one of those. Click here for complete results. Silverstone Auctions held The Salon Privé Sale in early September. 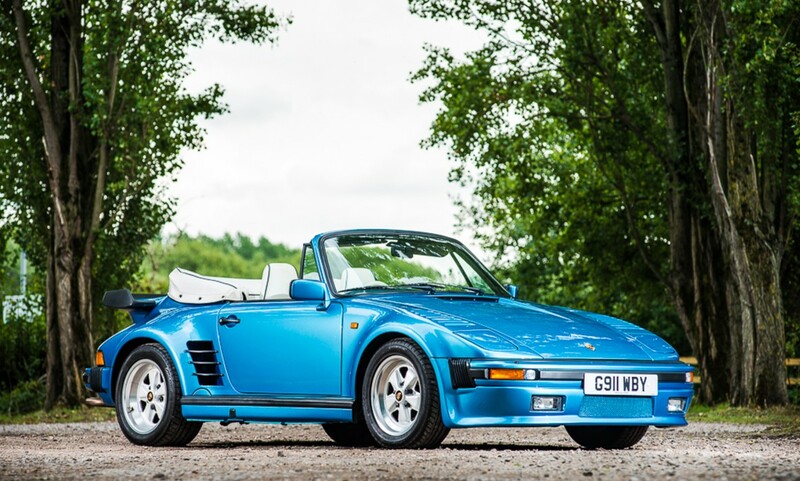 We didn’t get to feature anything, but the top sale was this 1989 Porsche 911 (930) Turbo SE Flachbau Cabriolet in a pretty awesome shade of blue for $317,880. Click here for the rest of the results. And finally, H&H Classics’ early September sale held at the National Motorcycle Museum. We didn’t get to feature anything from this sale either, but in a sea of sub-$10,000 cars, this 1975 Jaguar XJ-S 5.3 Coupe stood out, bringing $50,306. Click here to see everything else. 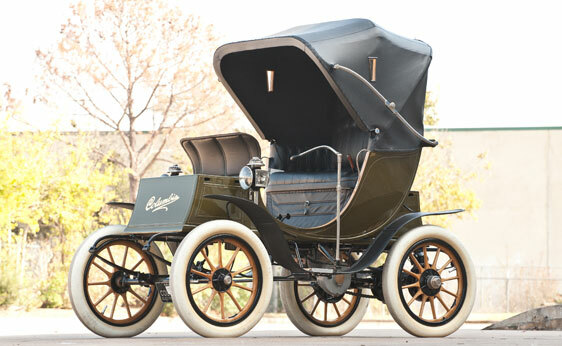 D. Napier & Son of London began selling automobiles in 1900, although the company dated back to 1808. Among their claims to fame: they built the first British race car and they were the first company to sell a six-cylinder car. They were an accomplished, important, early British motor manufacturer. This Type 23A uses a 45 horsepower 6.2-liter straight-six. 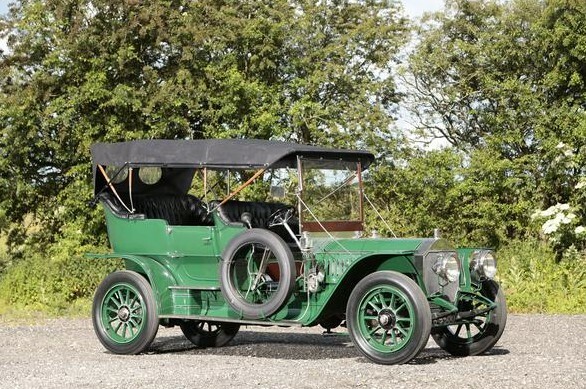 It’s a powerful car for 1908 and, remarkably, it retains its original body. The car came to America at some point around WWII and was owned by the President of the Veteran Motor Car Club of America. Later, it entered a collection in the 1960s – and remained there until the current owner acquired it in 2007. A restoration was then carried out and it shows beautifully. The car has been brought to the U.S. for sale, but it has not been shown here – so it’s a perfect candidate for admittance into the great many prestigious car shows that country has to offer. It can be your ticket for between $1,100,000-$1,400,000. Click here for more info and here for more from this sale. RM Auctions’ recent sale in Amelia Island, Florida sold some outstanding cars, among them the 1929 Cord L-29 Special Coupe that we featured on this site. Far and away the most attractive Cord I’ve ever seen, it was the top sale at $2,420,000. 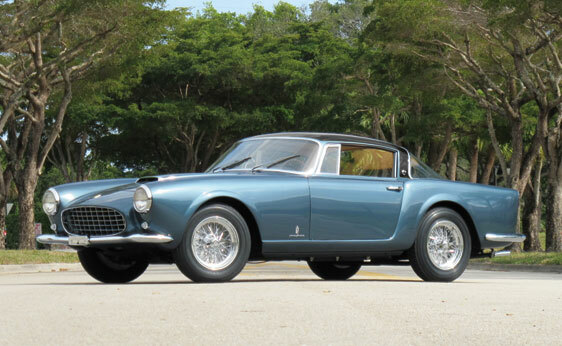 Other million dollar sales included a 1956 Ferrari 250 GT Coupe Speciale by Pinin Farina that sold for $1,430,000. 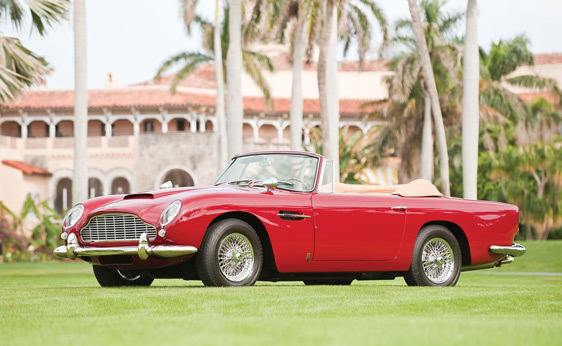 This 1965 Aston Martin DB5 Vantage convertible sold for $1,210,000. 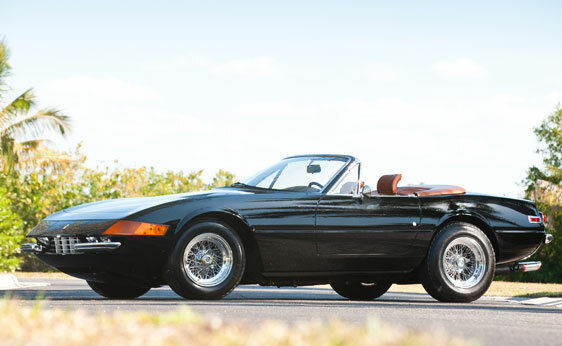 Bringing the same price was a 1972 Ferrari 365 GTB/4 Daytona Spyder (below the picture of the DB5). 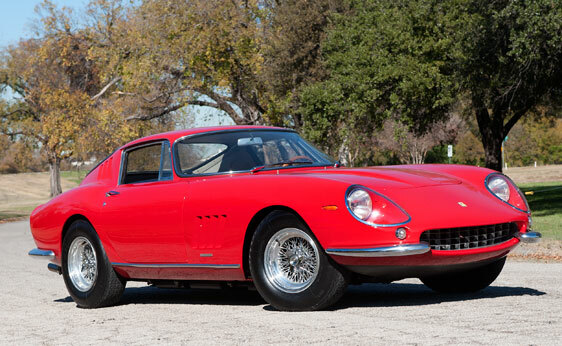 Another million dollar Ferrari was this 1967 275 GTB/4 Berlinetta that sold for $1,100,000. A little more exotic was the 1930 Bugatti Type 46 Superprofile Coupe which has “recreation” coachwork. It was originally a sedan but the body was replaced with a “faithful recreation” of a famous Bugatti design. 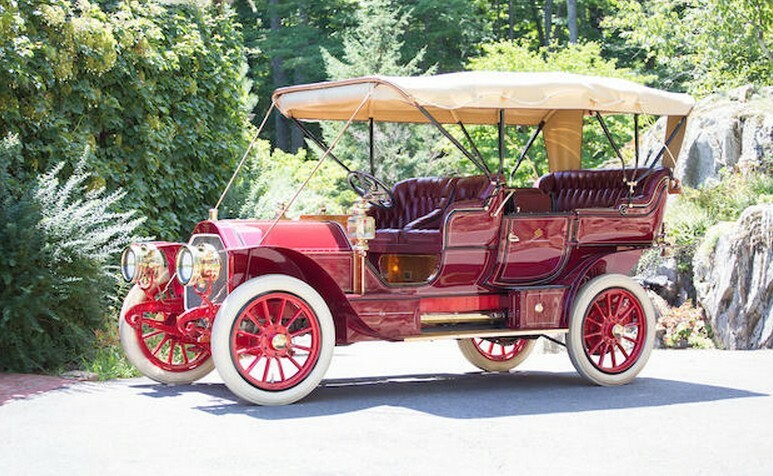 The real one would have brought more, but this car was no slouch at $1,017,500. 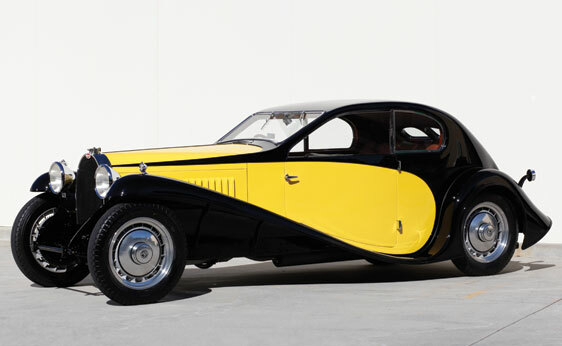 The first car under $1 million was the 1937 Squire Drophead Coupe that we featured. It brought $990,000. The hauntingly beautiful Hispano-Suiza Double Berline did not sell. 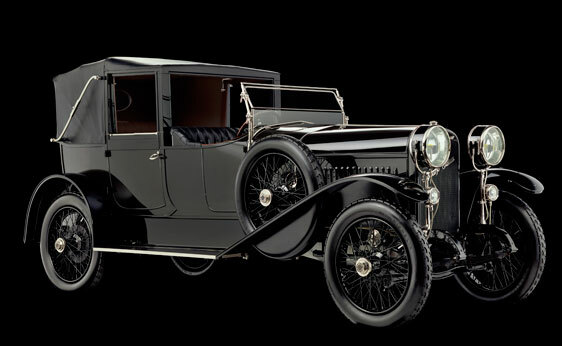 There was, however, another Hispano-Suiza – this a 1918 Type 32 Collapsible Brougham by Baltasar Fioly-CIA that sold for $335,500. The early Model J Duesenberg from this sale that we featured sold for $803,000. 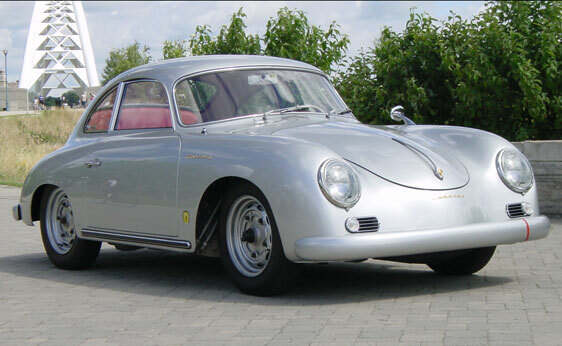 Other interesting sales include this 1956 Porsche 356A Carrera GS Coupe that sold for $288,750. 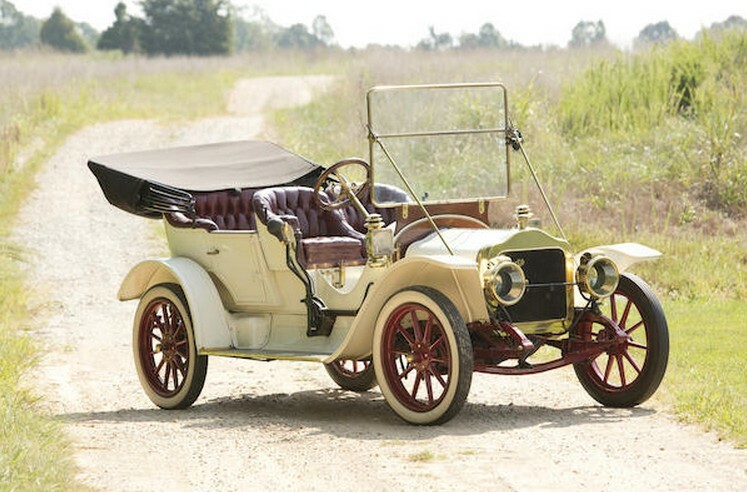 RM is still in the process of parting out the John O’Quinn collection and from that collection came this 1908 Columbia Electric Mark LXX Victoria Phaeton that sold for $66,000. It sold for $79,750. Our final feature car was one of the more affordable cars sold (the second lowest selling price for an automobile at the auction), the Rovin D4 sold for $27,500 – a little price for a little car. 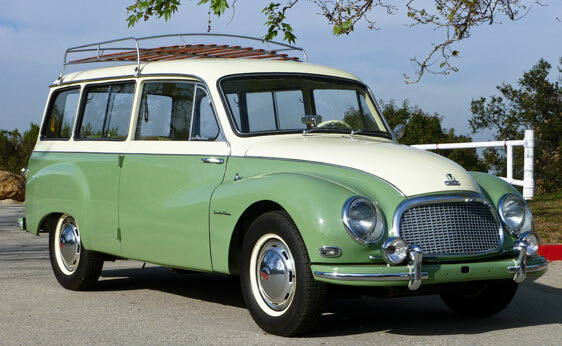 And finally, one car that really stood out was the 1958 DKW Universal Kombi Wagon, which is a type of car that you usually don’t see at American auctions. There are a multitude of interesting cars from all over the world and they tend to not pop up at auctions stateside – or even auctions held in Europe by North American auction houses. There are so many Packards and Porsches that sell at auctions like this, and not nearly enough cars from companies like DKW, or (name just about any European or Asian manufacturer). Now, I understand that they aren’t quite as collectible (money talks, after all) and that not many were imported. But they definitely stand out (in a very good way) when they do show up. This one brought $60,500.